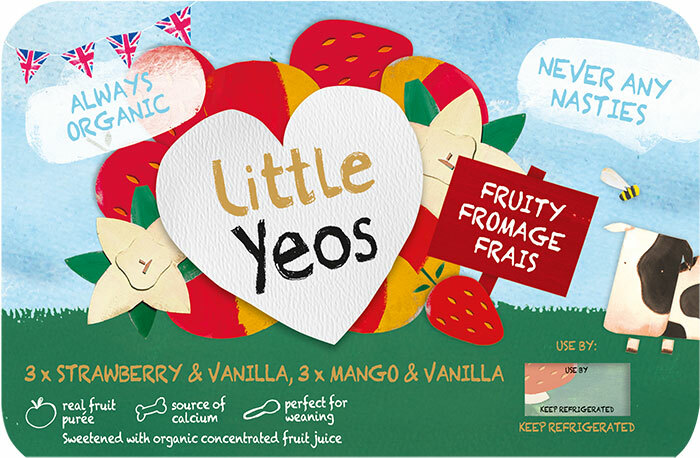 PEAR & APPLE Organic fromage frais (milk), organic concentrated grape juice, milk protein, organic pear puree (2.7%), organic apple puree (2.4%), organic maize starch, natural flavourings, organic concentrated lemon juice. 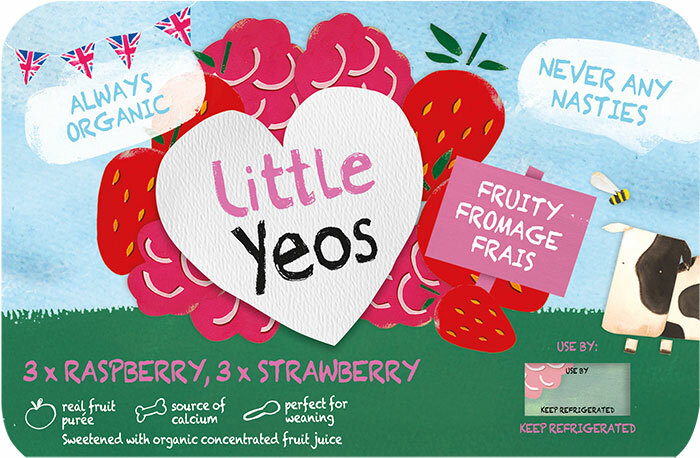 STRAWBERRY & PEACH Organic fromage frais (milk), organic concentrated grape juice, milk protein, organic strawberry puree (2.7%), organic peach puree (2.4%), organic maize starch, natural flavourings, organic concentrated lemon juice. My girls love these. 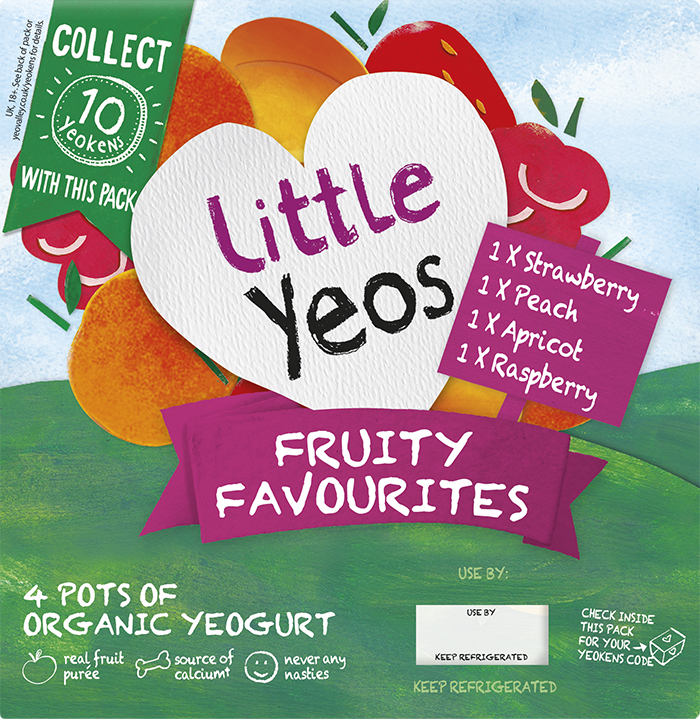 Yeo Valley are the only people who make totally natural and sugar free fruit yogurts for children. I will continue to give these to my girls as they get older (now 10 months and 3.8 years) as there is just too much sugar consumed these days. Well done Yeo Valley! !